Thanks to everyone who visited our booth! THANK YOU FOR A SUCCESSFUL PETCASSO 2017! It was a fun and festive evening that exceeded both fundraising and attendance goals. We’re grateful to the sponsors, artists, auction donors, program advertisers and guests who made it possible! 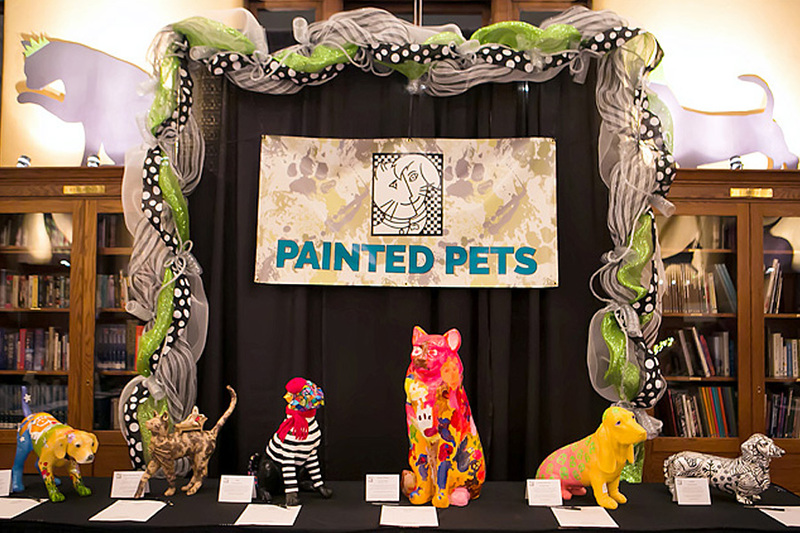 Stay tuned for information on Petcasso 2018. Thanks to all of you who joined in as local dogs and their people participated in this fun annual event. 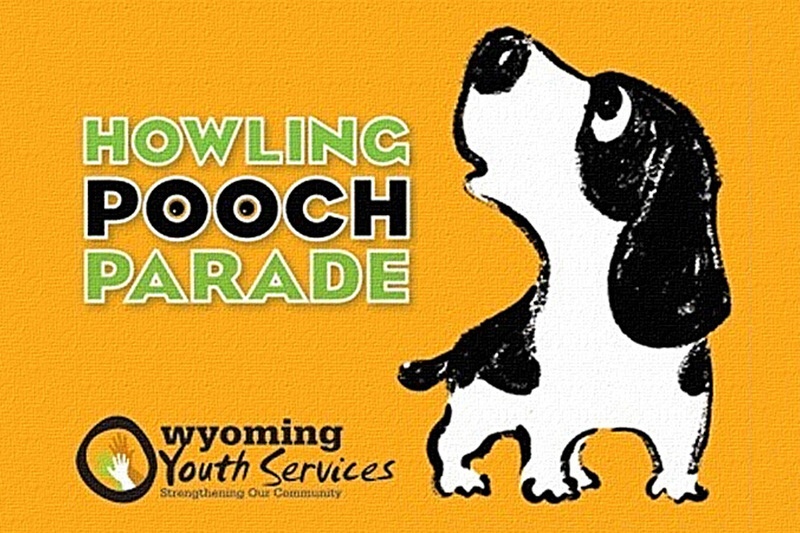 All proceeds benefited Wyoming Youth Services. Dogs competed for prizes in categories including “Best Costume”, “Best Dog Trick” and “Best Tail Wagger”. This family-friendly event included demonstrations, pet-themed vendors, refreshments, and raffles. 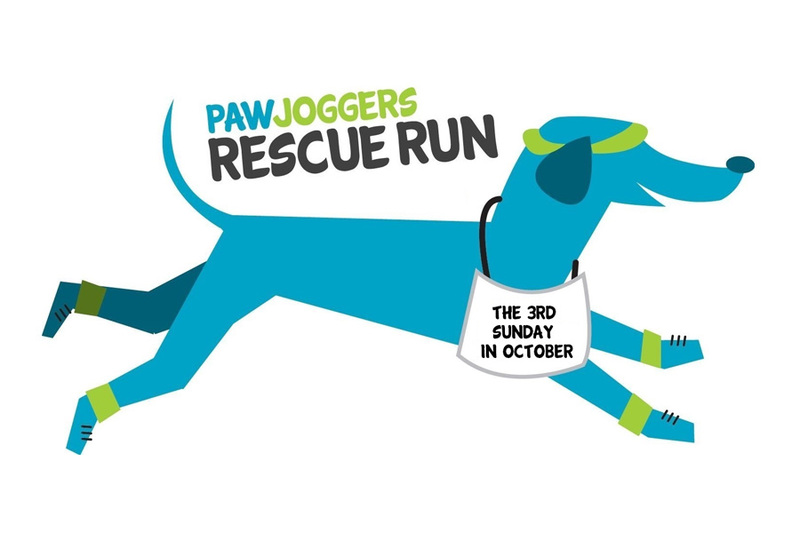 Pets In Need was a proud beneficiary of the 2017 Paw Joggers Rescue Run! Special thanks to those of you who participated in the 5K Run/Walk or 2K Walk. 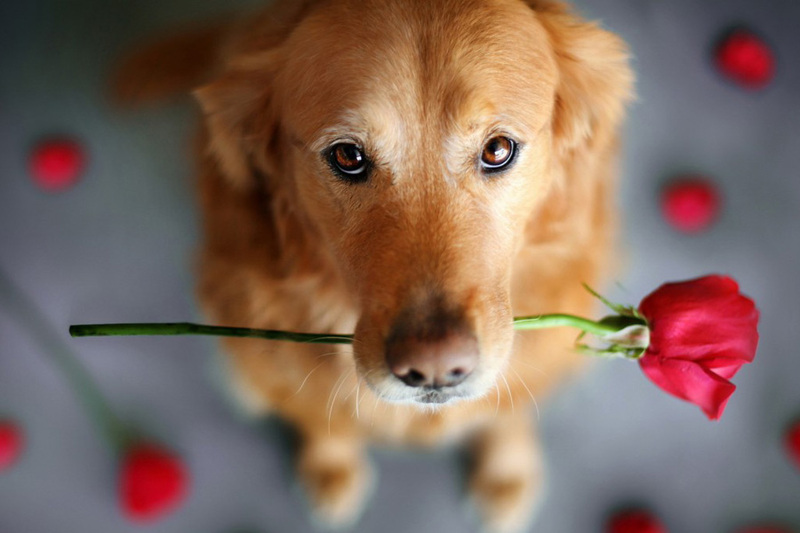 A portion of your registration fee was donated to the local animal welfare charity of your choice. 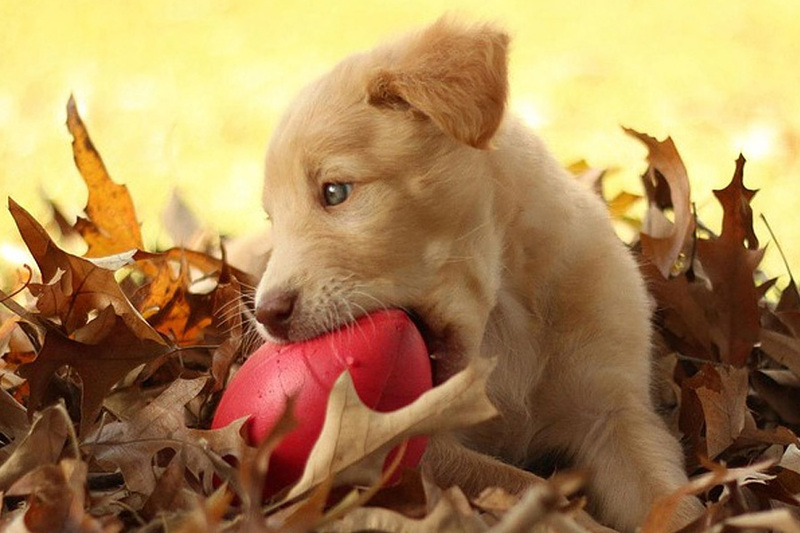 Thanks for visiting the Pets In Need booth at the annual Wyoming Fall Festival! Many vendors lined the streets of Wyoming Avenue’s business district, selling crafts, food, art, and more. Live music and entertainment was carried on throughout the day at the gazebo in the Village Green Park. 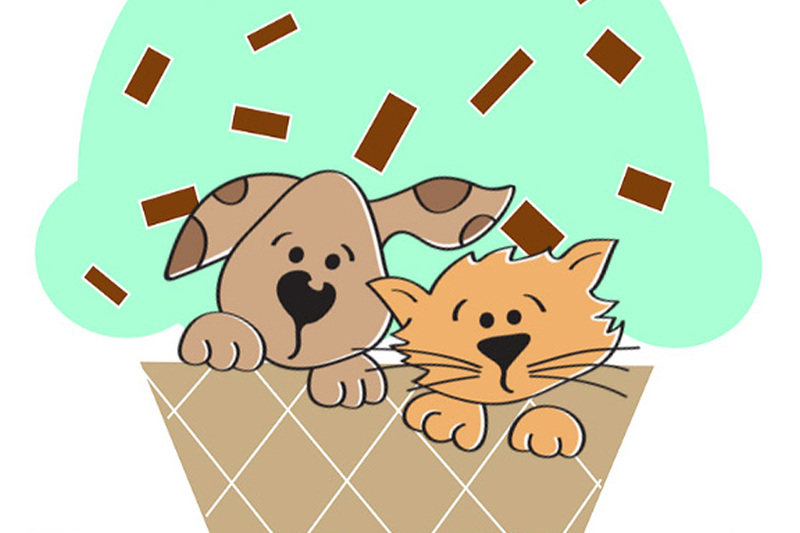 Thanks for joining us for our first annual Pets In Need Community Ice Cream Social event on National Ice Cream Day! 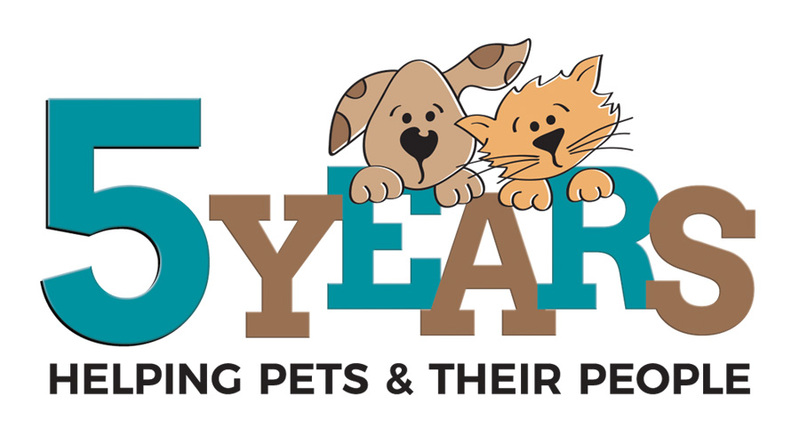 This free community event was our way of thanking our community and supporters for their ongoing generosity throughout the year; allowing us to serve pets from more than 1,900 low-income households in 2016! This year’s event featured games, face painting, food, ice cream, special visits from a Lockland Fire Department fire truck, and adoptable animals from the SPCA Cincinnati! Thanks to all those who joined us at Wine Walk Wednesday to enjoy wine, live music, and the energy of Hyde Park Square. All attendees purchased a $10 event bracelet at Rejuve Cosmetic & Wellness Center located at 3434 Michigan Ave. Proceeds from that event bracelet benefited Pets In Need on July 12! It was great meeting those who stopped by the Pets In Need booth, located next to Rejuve. Eastern Avenue between Tennyson St. and Mc Cullough St. 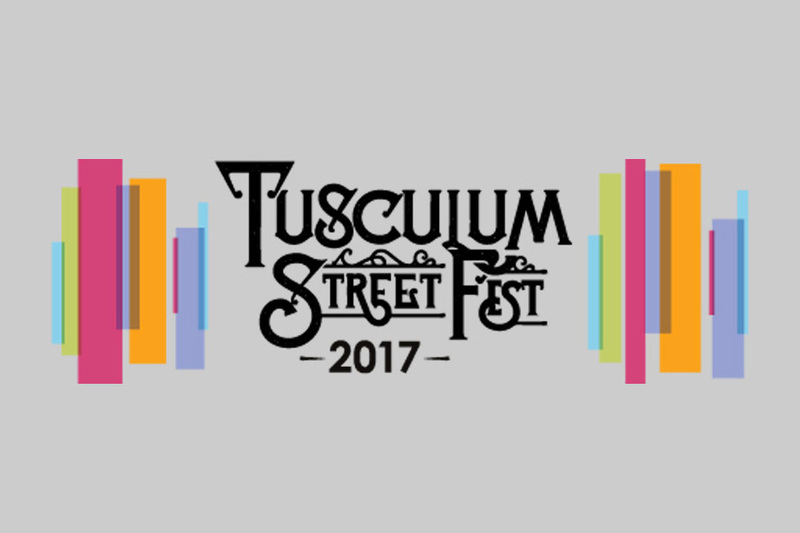 Thanks for stopping by the Pets In Need booth at the 2nd annual Tusculum Street Fest! This year’s event featured live music, great local food, craft beer, kids activities, and more. Special thanks to Dog Studio for their donation of the booth space to Pets In Need. 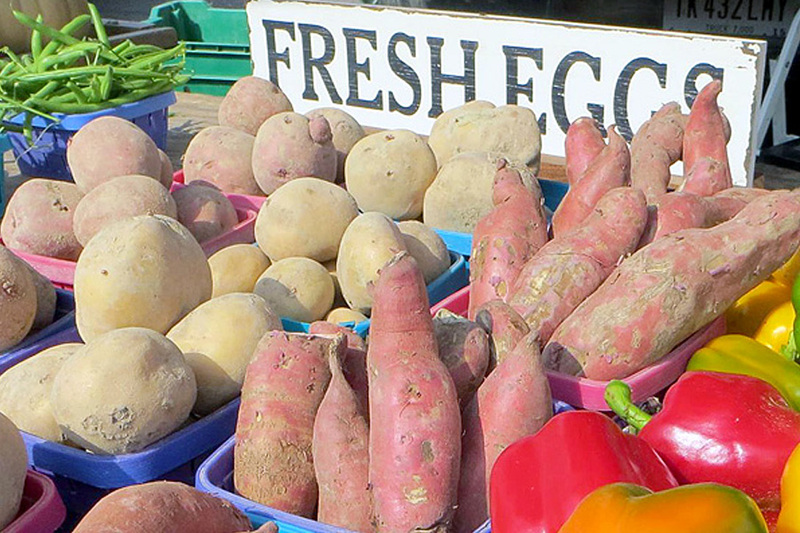 Every Tuesday until April 11, the Wyoming Winter Market at La Terza Artisan Coffee Roasterie provided local produce and Pet Wants: The Urban Feed Store Pet Food. 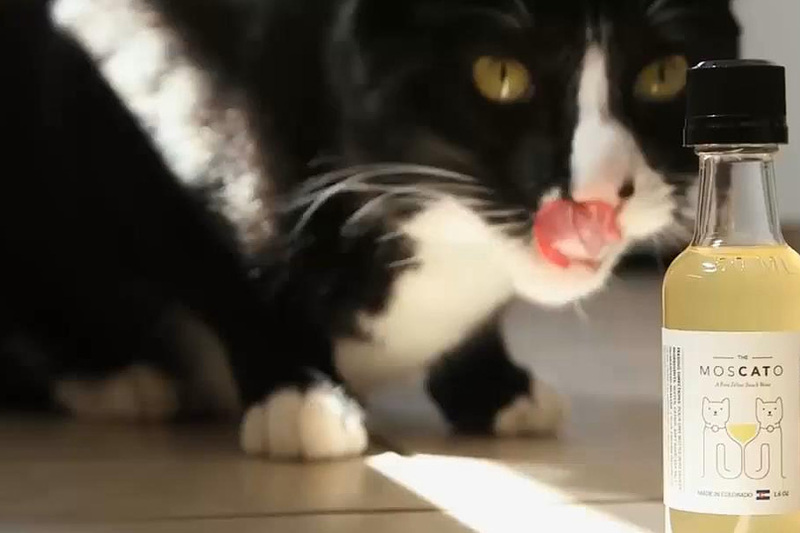 10% of all pet food sales benefited Pets In Need! Thanks for stopping by. Thank you for a successful event! 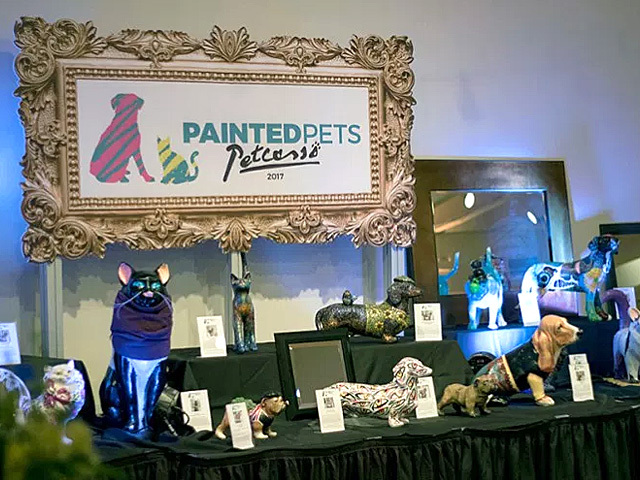 Petcasso exceeded fundraising goals with nearly double the attendance over the 2015 event! Thanks to all of the supporters, sponsors, artists, auction donors and guests who made it possible!